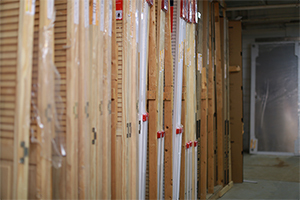 Our lumber is stacked outside in an open-air, easy to browse section. 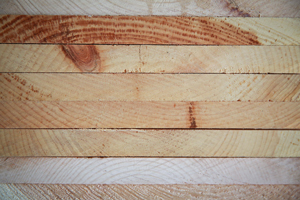 This is the kind of lumber you won’t find just anywhere. 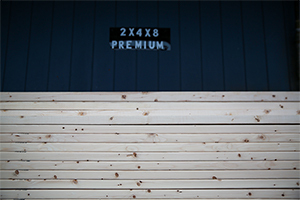 You don’t have to go through the entire pile because we guarantee the highest quality boards per stack. 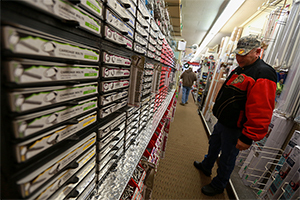 Our Building Supplies inventory can be seen online, but before you buy it there call ahead. Most likely it’s already in-store ready and waiting for you. 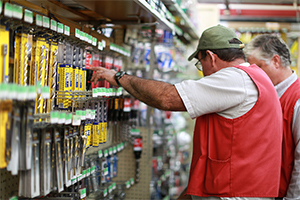 Nearly every inch of our main building’s ground floor is dedicated to hardware, tools, and home improvement. There’s no way to list it all, so call. We’d be surprised if we didn’t have it. Little details like nuts, bolts, pipes, fixtures etc. Medium grade jobs like flooring, staining, painting, lawnmowers, weed whackers etc. Big stuff like vanities, cabinets, shower stalls, tubs, toilets, (Toilets for sale not the restrooms those are someplace else). 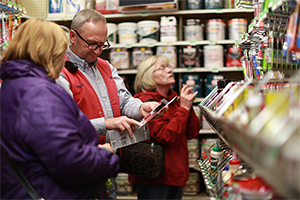 To see everything we have browse our inventory online. Before you shop, call instead, we probably already have it in-store which means we can get it to you faster.